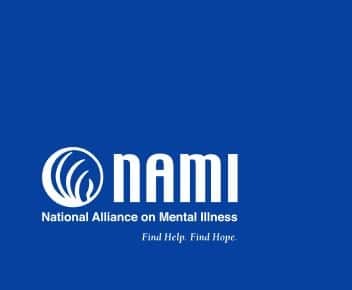 The NAMI HelpLine is a free service that provides information, referrals and support to people living with a mental health condition, family members and caregivers, mental health providers and the public. The HelpLine can be reached Monday through Friday, 10 am–6 pm, ET. The number is 1-800-950-NAMI (6264). NAMI also has a Crisis Text Line. Text NAMI to 741-741 to connect with a trained crisis counselor to receive free, 24/7 crisis support via text message. 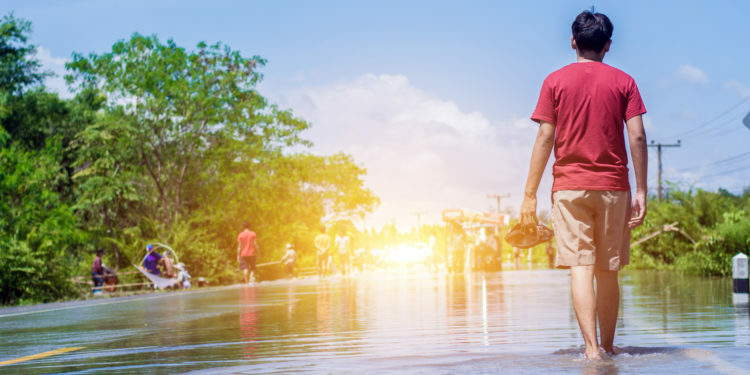 A 24/7, 365-day-a–year, national hotline dedicated to providing immediate crisis counseling for people who are experiencing emotional distress related to any natural or human-caused disaster. Quick Guide: What is Domestic Violence? New resource for men who are battling depression.